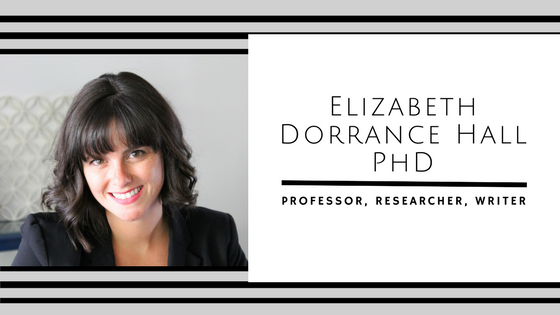 Elizabeth has been recognized for excellence in teaching at Purdue University by earning the Graduate Teaching Certificate (2012) from the Center for Instructional Excellence and Honorable Mention for the Bruce Kendall Award for Excellence in Teaching (2015) from the Brian Lamb School of Communication. Effectively communicating with others is essential to achieving success in our personal and professional lives. However, communicating with others can be challenging and leave us feeling frustrated, confused, or disappointed. Approaches to the Study of Interpersonal Communication is designed to help students increase their knowledge and develop the skills needed to effectively communicate in interpersonal contexts. This course includes a writing component (3-4 concept application essays), exams, in class and out of class activities. I have taught 4 sections of this class. To illustrate how research comes to life in my classroom, click here to see a sample activity I developed and here to see how I engage students with survey instruments.